Steam shower with remote control. 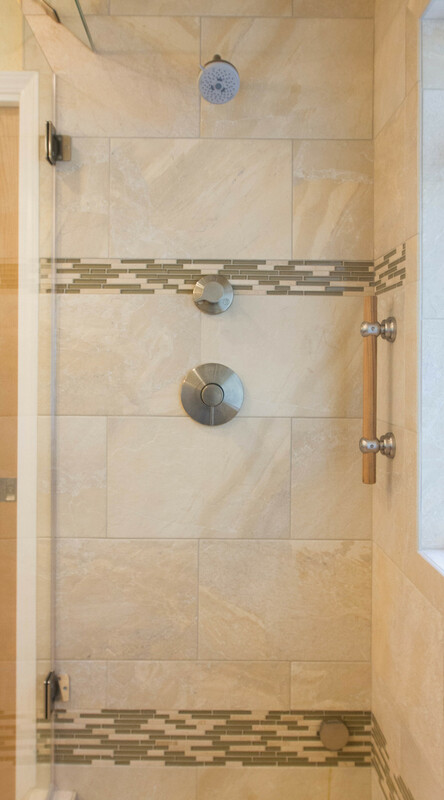 Customer activates steam by remote control and once the shower is ready (5 min) he can set the temperature between 80-120 degrees for a relaxing spa. Also includes rain shower and rain heads. Notice the benches for sitting and relaxation while in your spa. 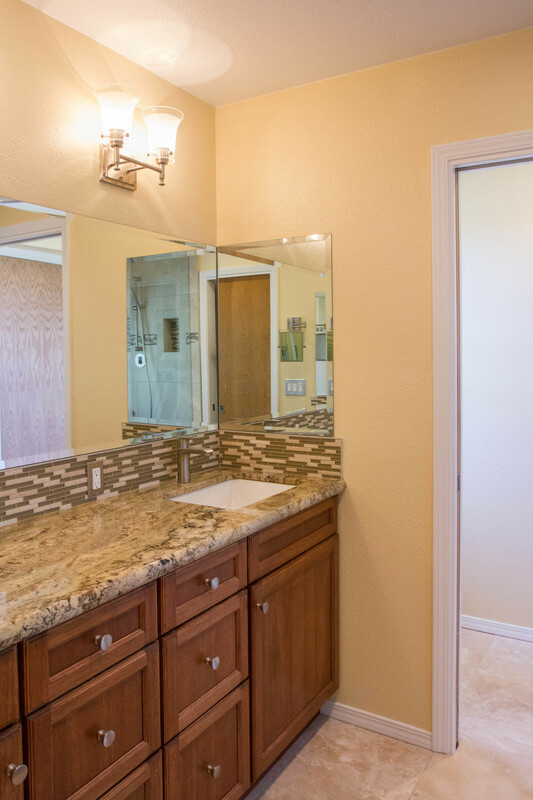 Learn more about our Bathroom Remodeling Services here.